Perhaps the ritziest pocket (though Desert Mountain & Silverleaf might argue) in the entire metro Phoenix area, the 85253 zip code takes in the Town of Paradise Valley. Primarily zoned as a minimum 1 property per acre, homes range from older ranches in the sub $1 million range to mountainside estates in the tens of millions. 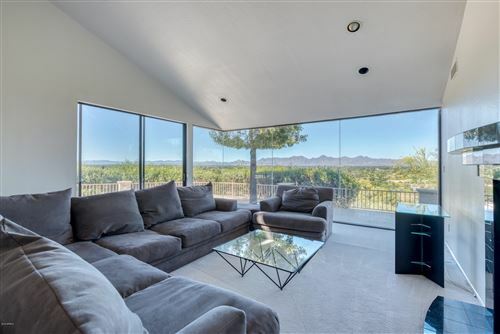 Elevated lots on the slopes of Mummy Mountain and Camelback Mountain in particular bring hefty premiums. Bounded by Scottsdale Road on the East (just across from Gainey Ranch and McCormick Ranch), Tatum Boulevard to the West, Shea Boulevard to the North and Camelback Road to the South, the 85253 zip code is split between the Chaparral and Saguaro High School Districts. The junior highs are Cocopah and Mohave, while the elementary schools are Cherokee and Kiva. 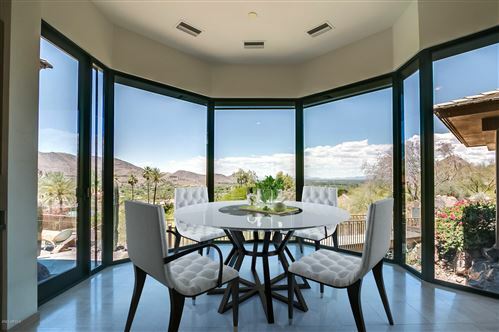 Notable attractions include the Echo Canyon Park trail head with a route to the top of Camelback Mountain for 360 degree views of the entire Valley, The Camelback Golf Club, Arcosante (Soleri) and some of the most spectacularly unique homes you will find in the greater Phoenix area. 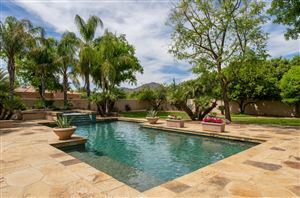 Latest Paradise Valley homes listed for sale in the 85253 zip code.